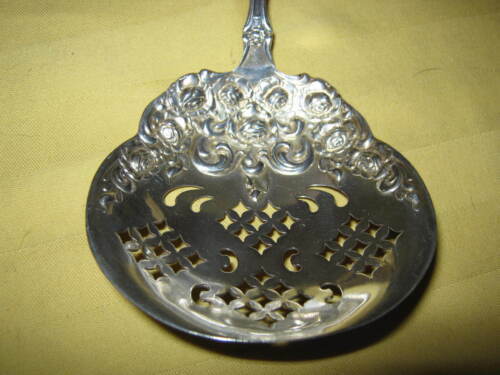 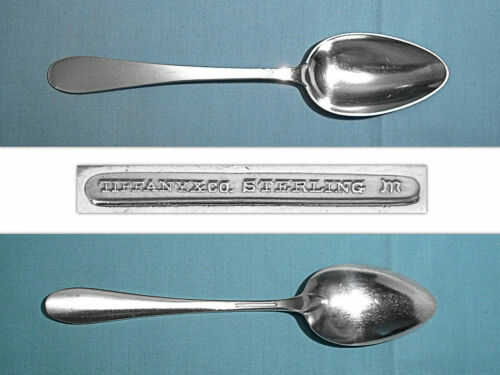 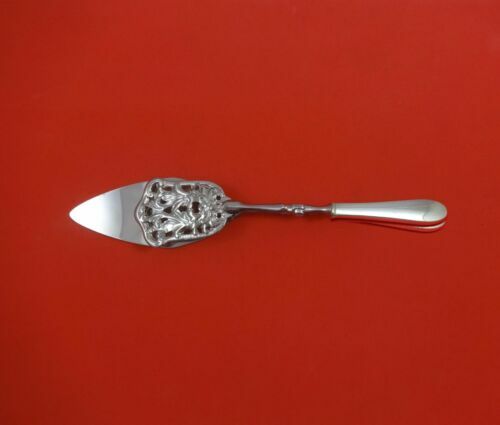 $55.0 Scarce Durgin for Daniel Low SALEM WITCH Sterling Silver Souvenir Spoon 4 1/4"
$74.99 1890 Daniel Low Salem MA Witch Sterling Souvenir Melon Spoon Durgin 6"
Buy: $252.0 Tiffany & Co. Sterling Silver Salem Serving Fork with Sleeve No Monogram 8 3/4"
Buy: $195.0 Tiffany & Co. Sterling Silver Salem Serving Spoon with Sleeve No Monogram 8 5/8"
Buy: $178.0 Tiffany & Co. Sterling Silver Salem Gravy Ladle with Sleeve Vintage No Mono 7"
Buy: $152.0 Tiffany & Co. Sterling Silver Salem Cake Server & Sleeve Vintage No Mono 10 1/2"
$630.0 ESTATE STERLING REED & BARTON SALEM X1570/105 VEGETABLE TRAY / BOWL-12 1/2"
Buy: $175.0 5 Five Salem Tiffany Sterling Silver Regular Knife 8 5/8"
$399.0 Salem by Tiffany and Co Sterling Silver Fruit Fork Set 4-Piece Custom Made 6"
$209.0 Salem By Tiffany and Co. Sterling Silver Cheese Plane 9"
$189.0 Salem By Tiffany and Co. Sterling Silver Gravy Ladle 7 3/8"
$289.0 Salem by Tiffany & Co. Sterling Silver Tomato Server 7 1/2"
Buy: $135.0 Tiffany & Co. Sterling Silver Salem Soup Spoon with Sleeve No Monogram 6 5/8"
Buy: $595.0 DOMINICK & HAFF SALEM PATTERN STERLING BOWL 10"
$189.0 Salem by Tiffany & Co. Sterling Silver Cold Meat Fork 8 1/2"
$189.0 Salem by Tiffany & Co. Sterling Silver Serving Spoon 8 5/8"
$159.0 Salem by Tiffany & Co. Sterling Sauce Ladle Long 6 3/4"
$189.0 Salem By Tiffany and Co. Sterling Silver Cold Meat Fork Splayed Tines 8 3/4"
$149.0 Salem by Tiffany & Co. Sterling Silver Place Soup Spoon 7"
$169.0 Salem by Tiffany & Co. Sterling Silver Pastry Tongs HHWS Custom Made 9 7/8"
$129.0 Salem by Tiffany & Co. Sterling Silver Cream Soup Spoon 6 5/8"
$45.95 (1 bid) DURGIN FOR DANIEL LOW STERLING SOUVENIR SPOON SALEM WITCH - Unpolished! 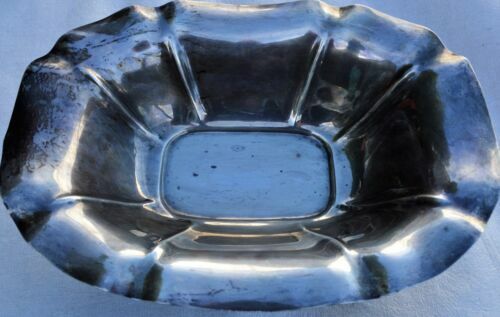 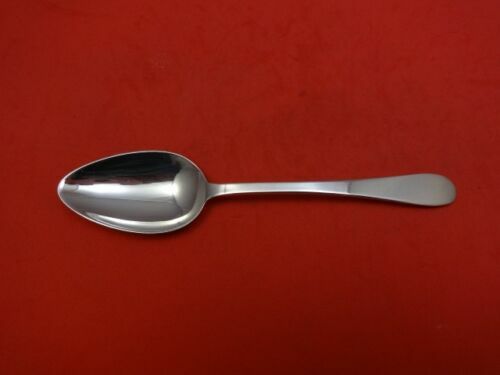 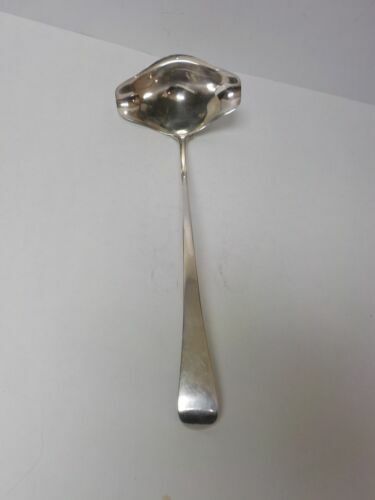 Buy: $98.0 Tiffany & Co. Sterling Silver Salem Dinner / Table Spoon with Sleeve No Mono 7"
$99.95 STUNNING STERLING SILVER-DANIEL LOW-SERVING SPOON,GOLD WASH, 7 1/4", XLNT COND. 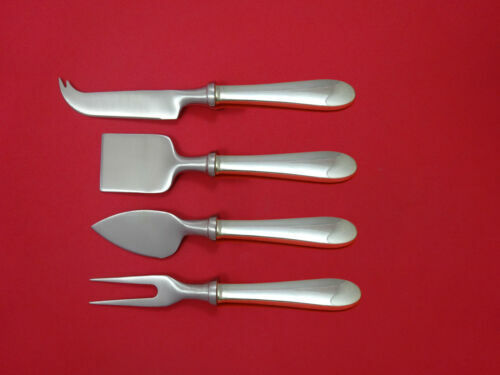 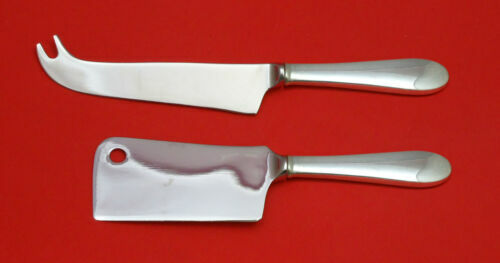 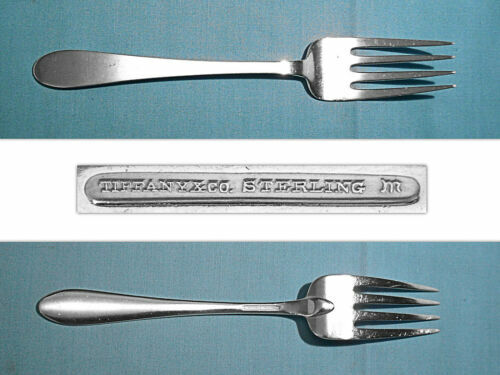 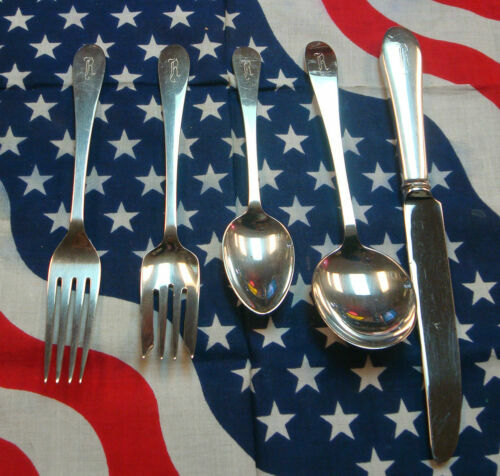 $599.0 Salem by Tiffany and Co Sterling Silver Fish Fork Set 4pc AS Custom Made 7"
$149.0 Salem by Tiffany & Co. Sterling Silver Dinner Fork 7 1/2"
$129.0 Salem by Tiffany & Co. Sterling Silver Salad Fork 4-Tine 6 1/2"
$129.0 Salem by Tiffany and Co Sterling Silver Regular Knife 8 5/8"